﻿ Yourika Corp. » SUBSCRIBE! 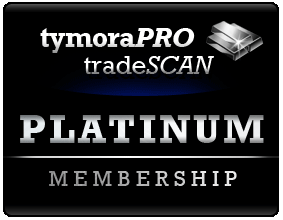 CHECK BELOW FIRST for tymoraPRO PLATINUM+ Add-Ons! Full Market PlayBack - NEW! 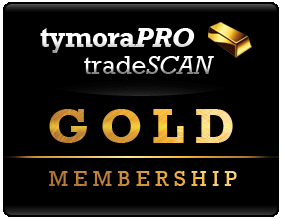 Some add-on fees may be waived if you open a trading account with a tymoraPRO affiliated broker, trading group, or advisor. Copyright © 2010-2019 Yourika Corp.